An Accessory Dwelling Unit, or ADU, is a second dwelling created on a lot with a previously existing residence. Also called granny-flats, studio apartments, mother-in-law units or backyard cottages, these dwellings are becoming increasingly popular in Bend, Oregon. 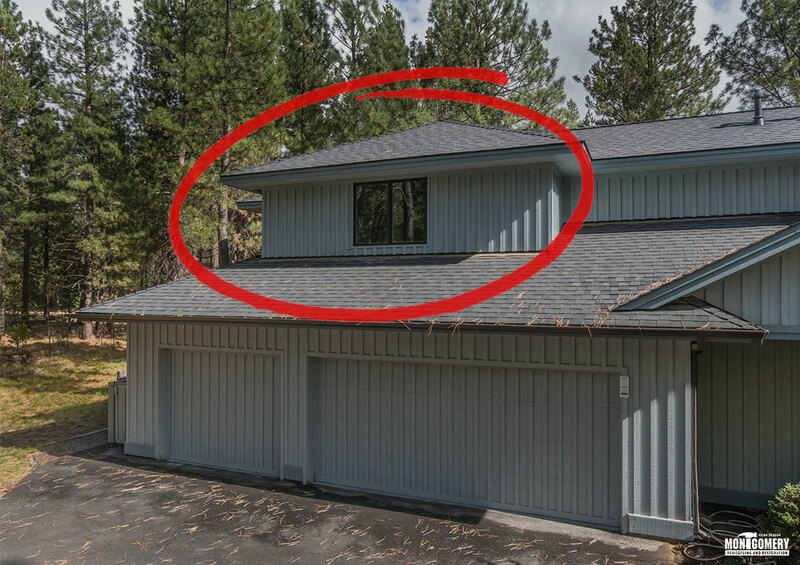 In 2016, the City Council loosened the rules on building ADUs in Bend, Oregon. Bend residents currently seeking to build an ADU are no longer required to submit a conditional use permit thus removing a neighbor’s ability to appeal such projects. Reduced costs for permits have also taken effect. 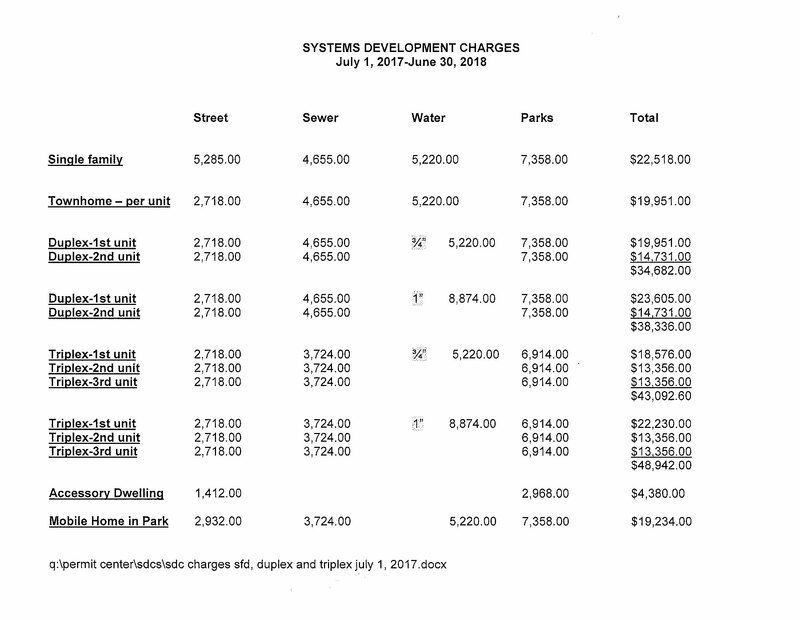 Below is a chart for the System Development Charges for Bend through June of 2018. An article in The Bulletin explains that since the process for ADUs has become less restricted, Bend has seen a huge increase in the overall number of building permits for ADUs. 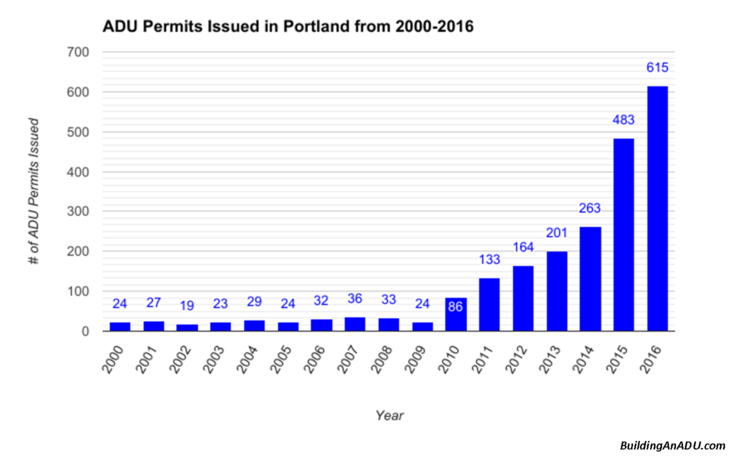 “Through Oct. 12 this year, the city had issued or was reviewing building permits for 91 ADUs, compared with 13 duplexes and no triplexes.” This directly reflects the growing trend not just in Bend, but in Oregon as well, for an increased number of ADU permits being issued. The ease of obtaining a permit in Bend came with the encouragement that more home owners would decide to build an ADU on their property. City data has found that not only would ADUs maintain the old town aesthetic of Bend residential neighborhoods, but also allow for the opportunity to increase infill development within city limits. A “relaxed ADU policy” would “encourage density and limit sprawl,” something Bend needed to work on for future city expansion plans. Another rising concern for Bend residents is the lack of affordable housing available in the area. Currently Bend has roughly 1,700 homes that qualify as affordable housing, meaning a renter would pay no more than 30% of his/her income on rent. (source 02/17/17) City officials believe that lowering requirements for ADUs will help encourage more property owners to make the decision to build. Bend aims to increase the amount of affordable housing in the area and building more ADUs is a great solution.“’We basically allowed a pre-existing demand to be met,’” said City Councilor Victor Chudwsky in a Bulletin article…‘It’s one way to meet our desperate housing need.’” Residents can help contribute to increasing the availability of affordable housing in Bend by building ADUs. In turn this becomes an income opportunity for property owners as well as an increase in their property value for future sales. With the encouragement Bend is placing on building ADUs, it’s expected to continue seeing an increase in the number of applications submitted to the city and issued to local residents. Accessory Dwelling Units are providing a solution to a number of development obstacles within the city and officials are excited to see the housing market respond. If building an ADU is a project you’re ready to take on, please visit our gallery to see some of the work we’ve done. You can contact us at 541.371.2625 to schedule an appointment.